My name is Tony Mamedbekov. I live in Houston Texas. I am Solution Architect at EPAM US. 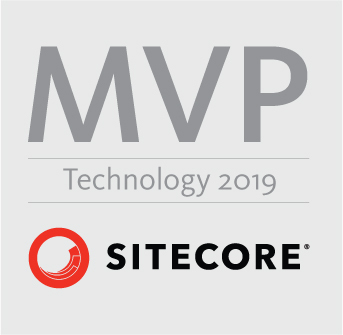 I am Sitecore Technology MVP 2018, 2019. I am a Sitecore Certified Developer. Developing straight out of Texas. Love to travel, take photos and everything that has to do with web sites. I am CMS expert with 10+ years experience in the industry.